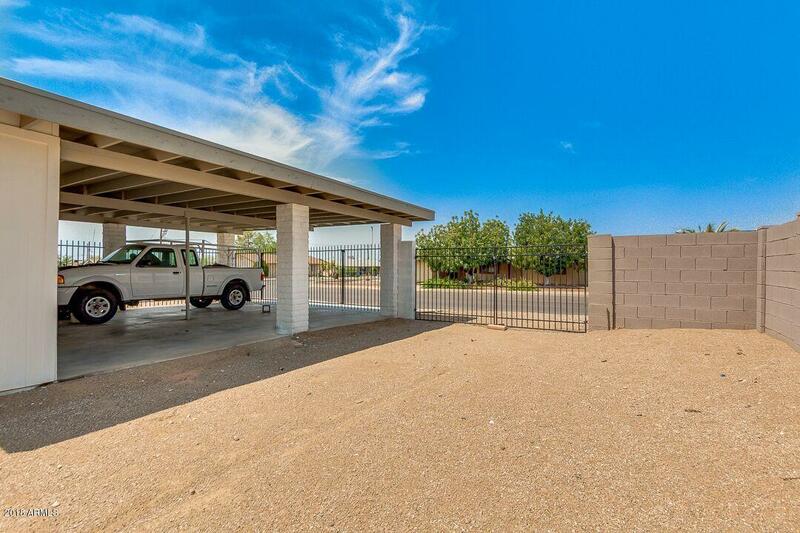 This single level home is located in a well maintained county island with no HOA. 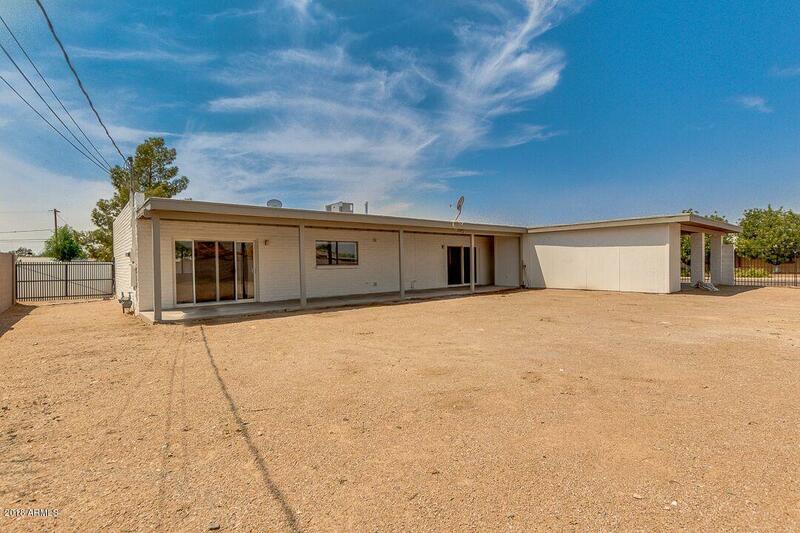 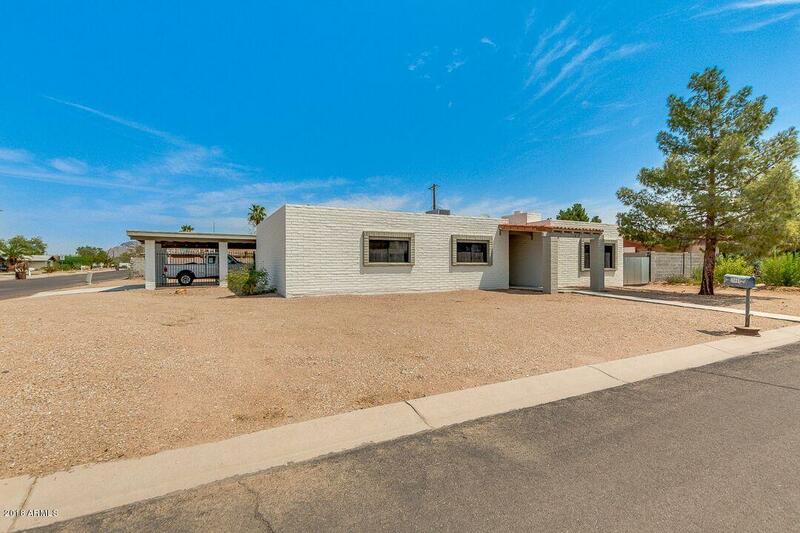 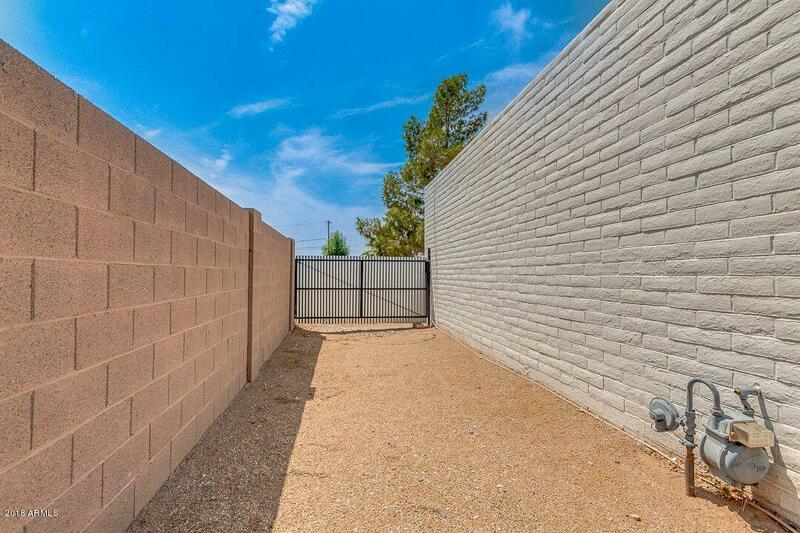 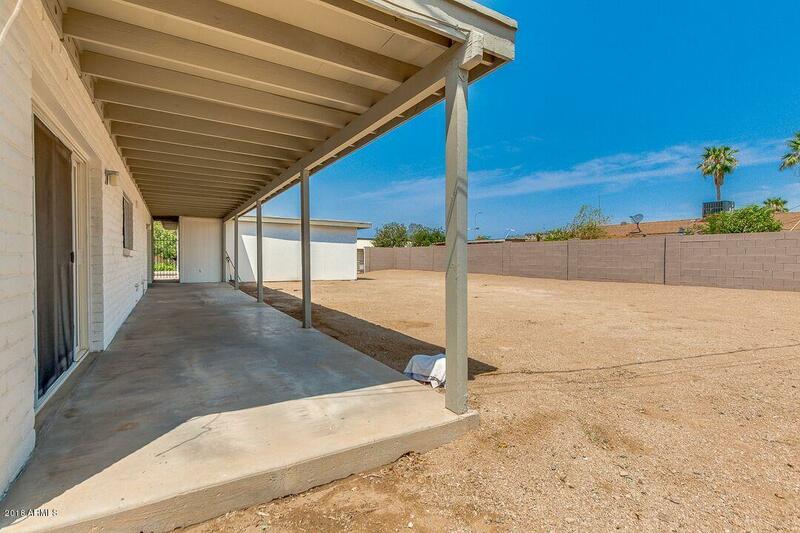 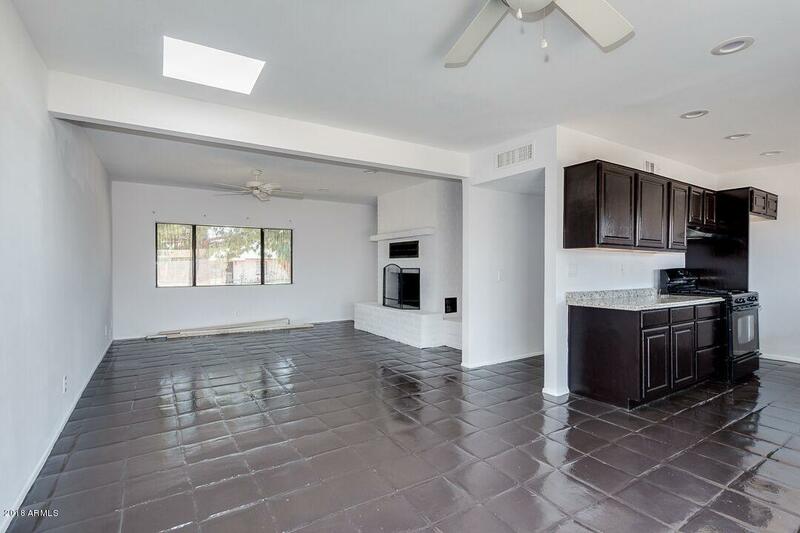 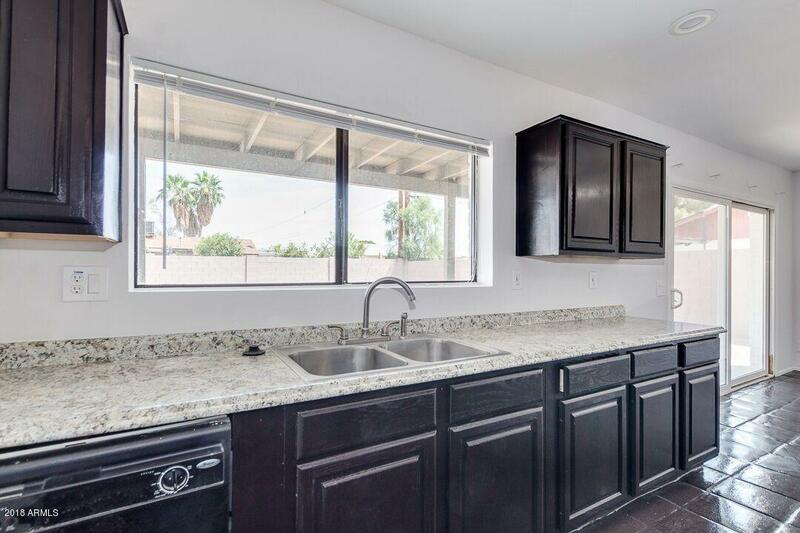 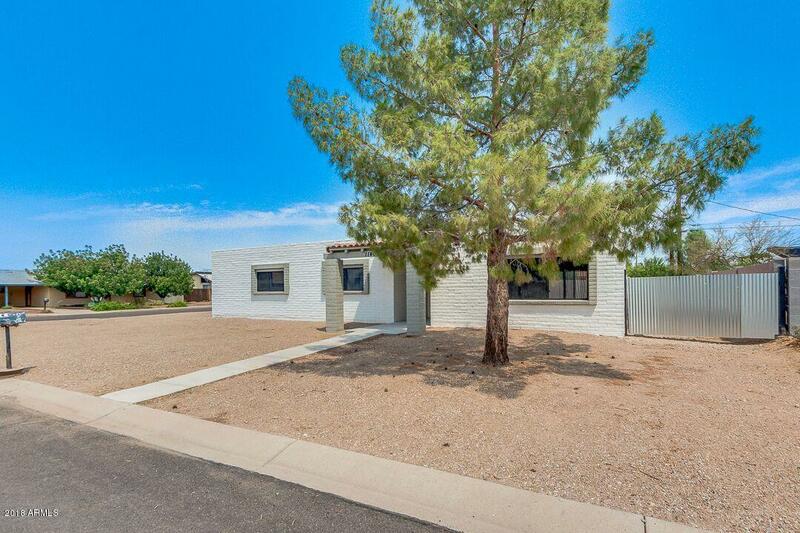 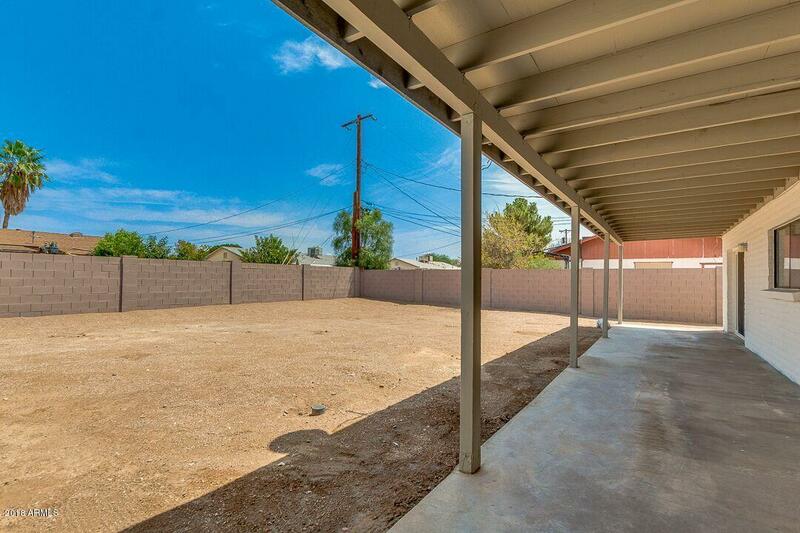 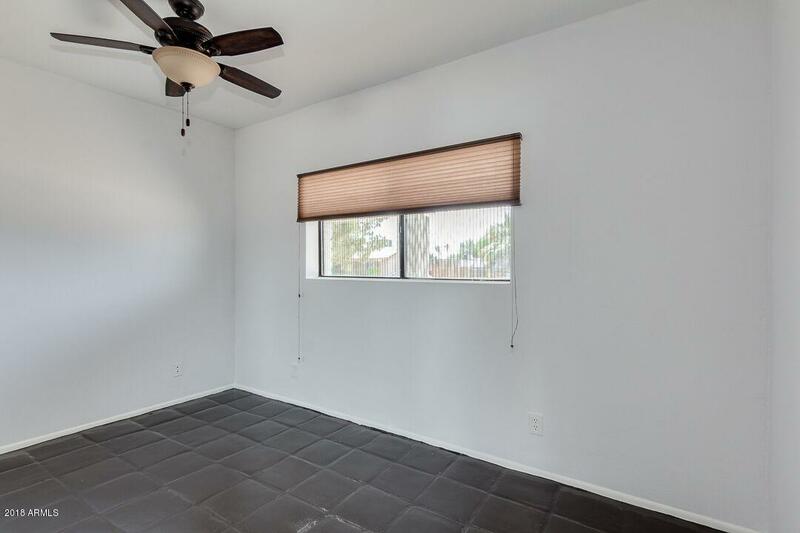 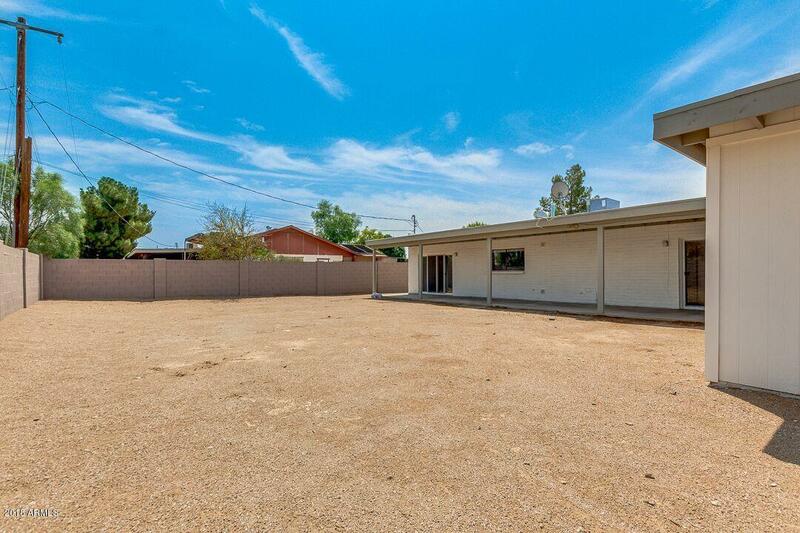 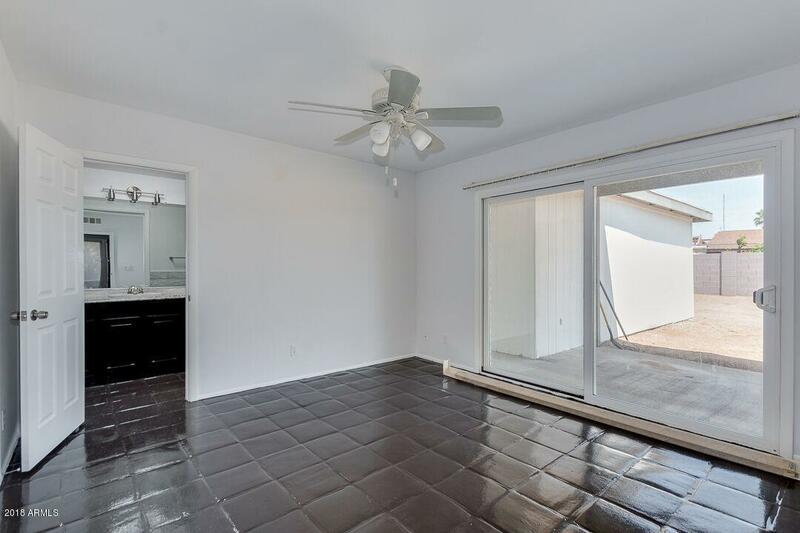 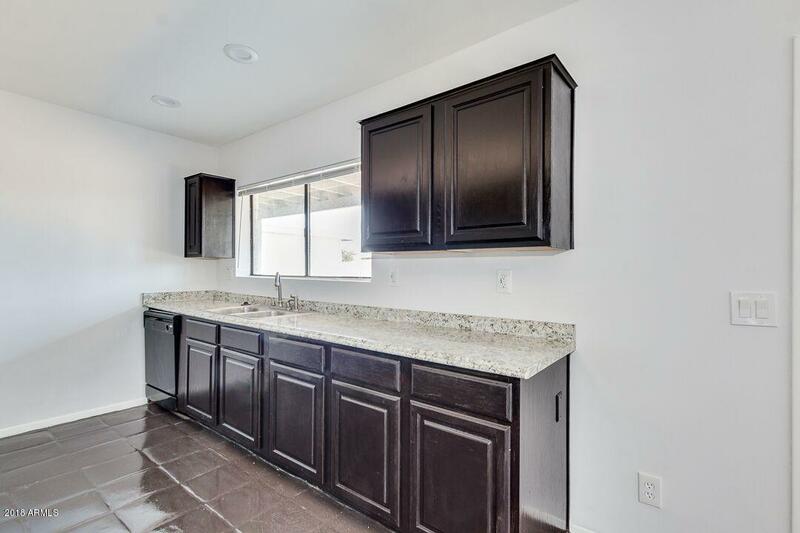 It is completely remodeled and sits on a large corner lot with an RV gate and low maintenance yard. 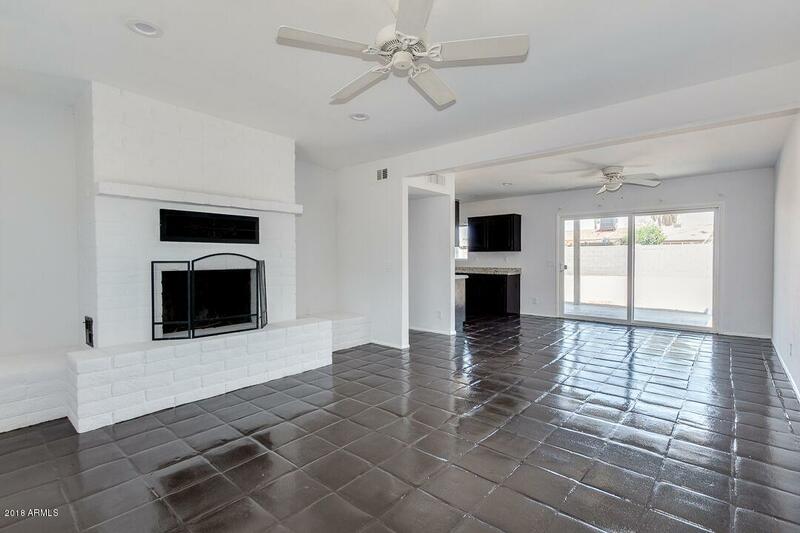 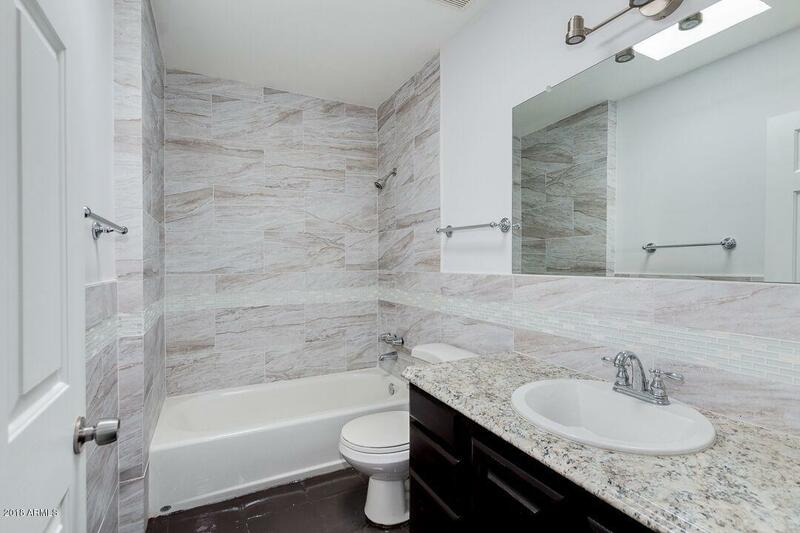 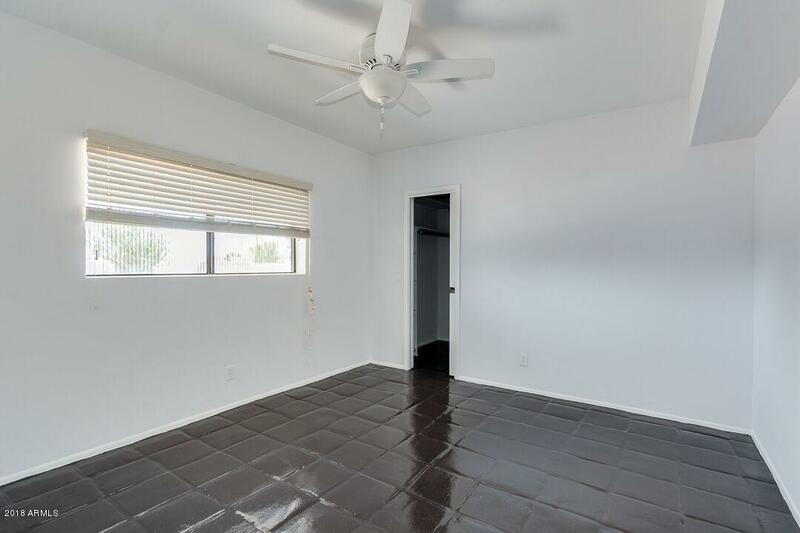 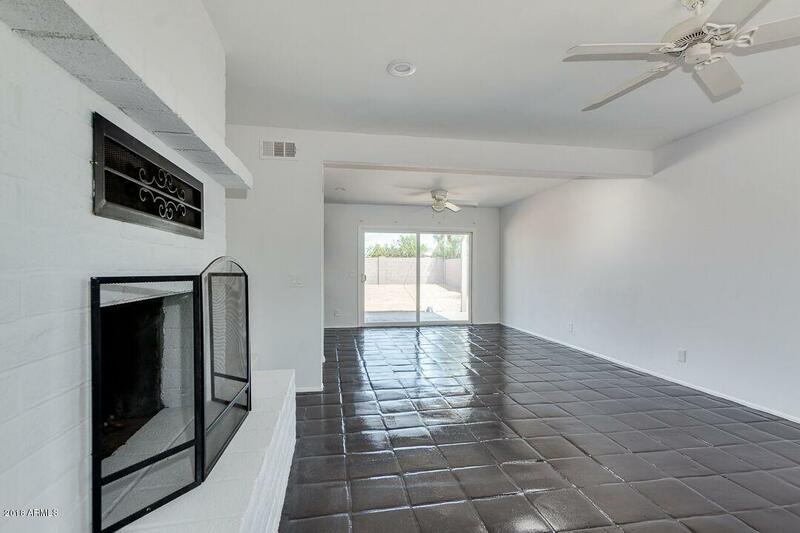 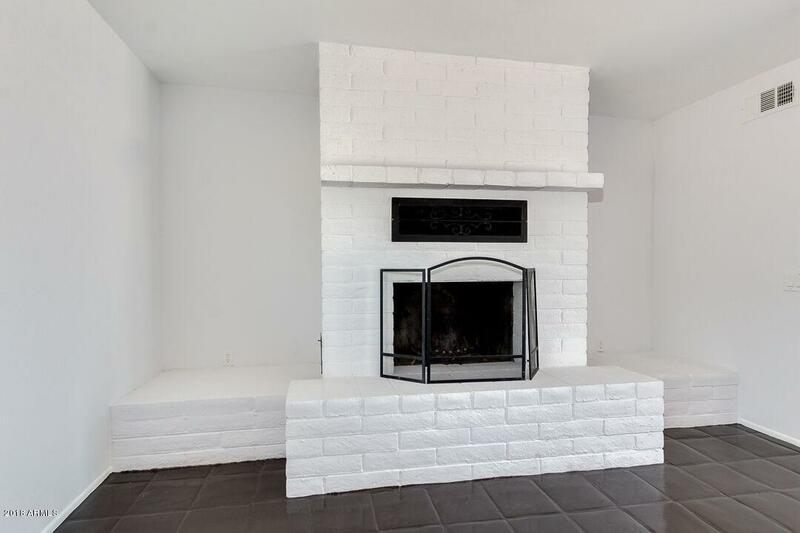 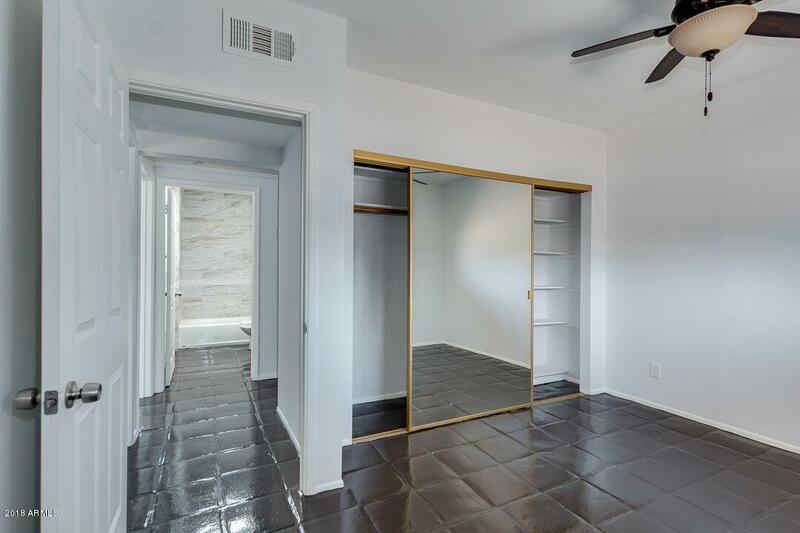 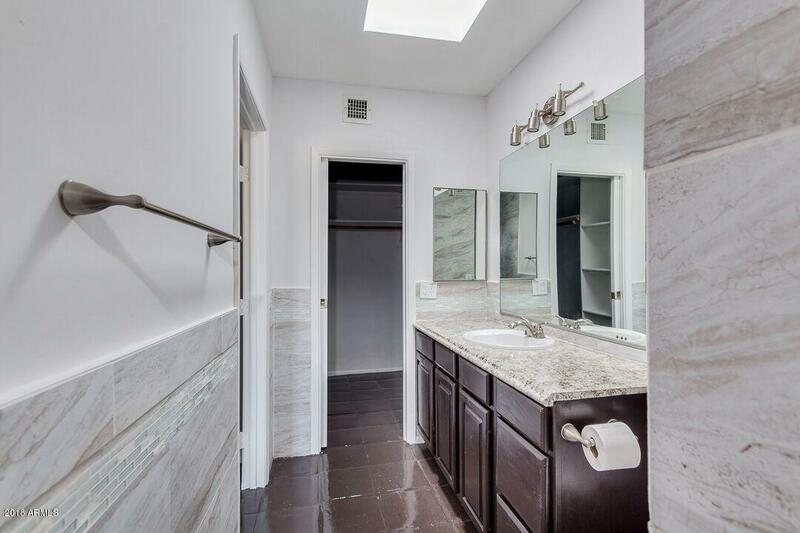 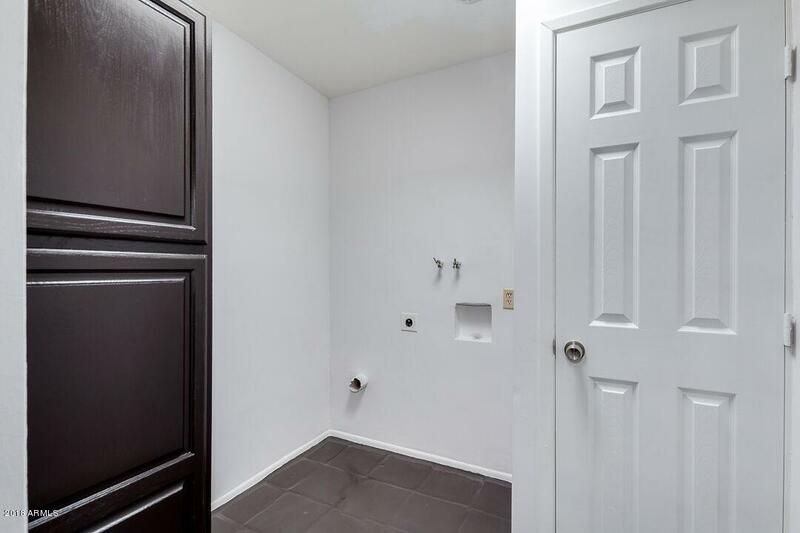 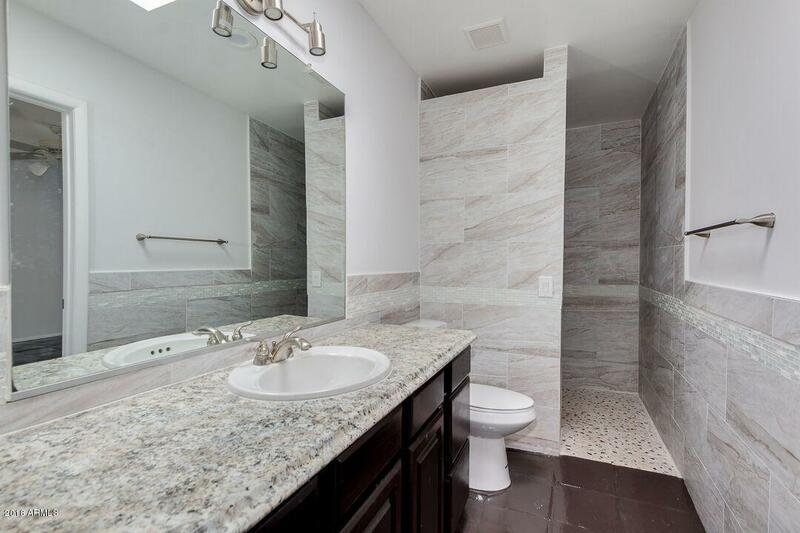 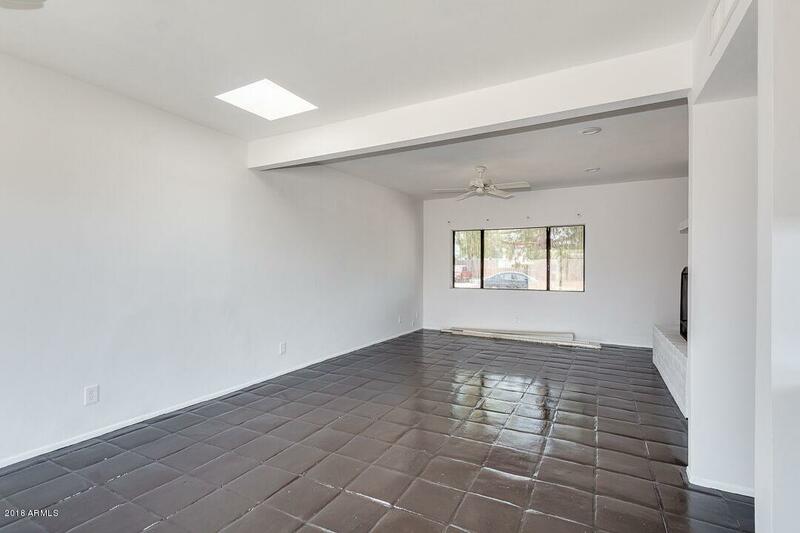 There is a fireplace, tile throughout and beautiful tile in the bathrooms. 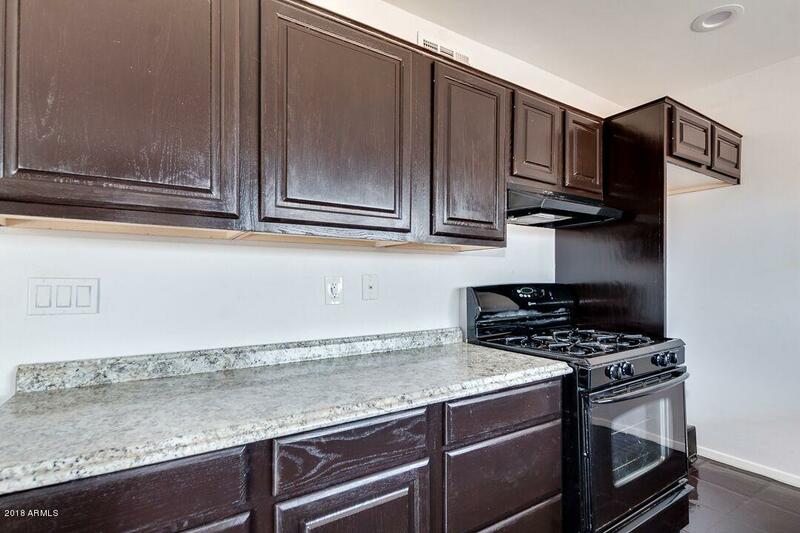 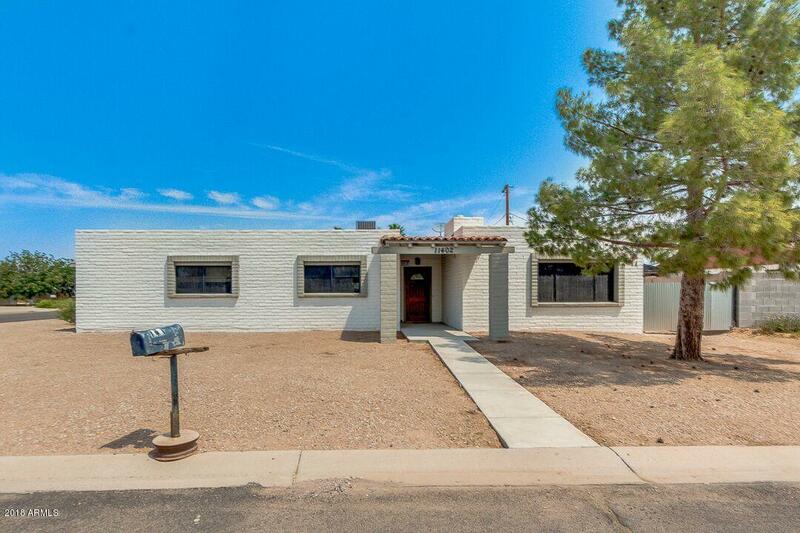 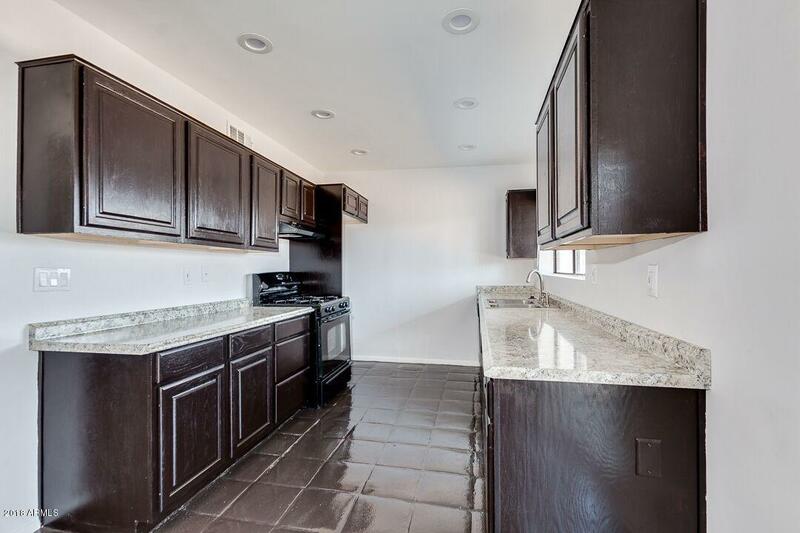 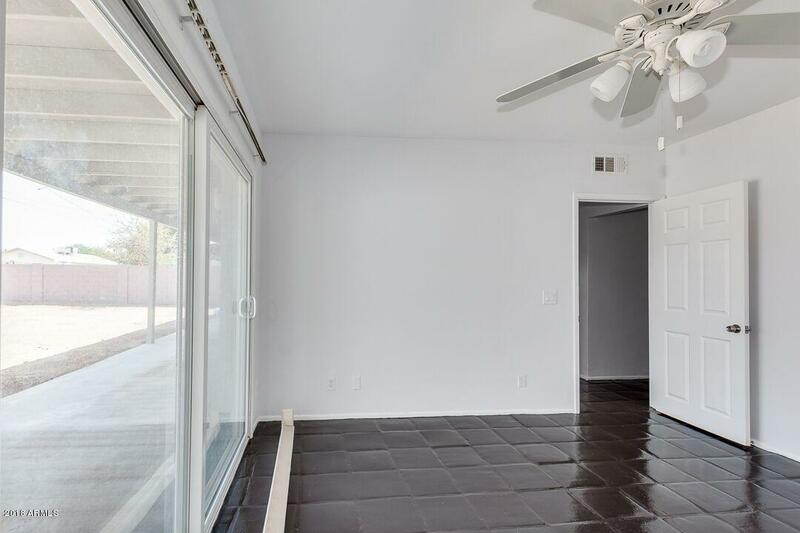 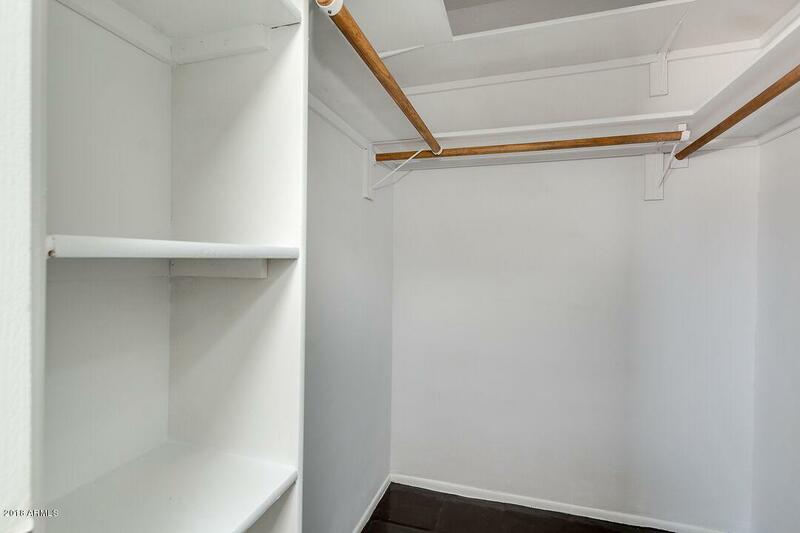 This great home is vacant and ready for you to call home.